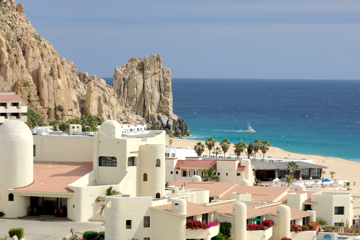 At the tip of the 1,000-mile-long Baja Peninsula, Cabo San Lucas is a resort town like nowhere else in Mexico. It originated as a humble fishing village, and then became a haven for Hollywood elite in the 1970s before transforming into a thriving beachfront metropolis that welcomes millions of visitors each year. 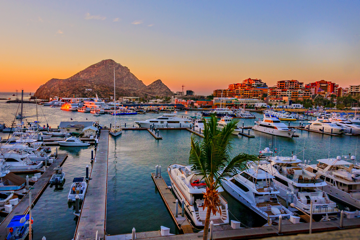 Cabo San Lucas’s popularity is by no means overblown—there are award-winning golf courses, luxurious spas, bustling nightlife scenes, and more golden-sand beaches than you can count. One of the best ways to experience the beauty of Cabo San Lucas is by water. Fishing, surfing, and snorkeling are just some of the aquatic adventures to be had. It’s also worth hopping in a boat to spot one of Mexico’s most stunning natural wonders: El Arco, a dramatic arch-shaped rock formation located where the Pacific Ocean meets the Sea of Cortes. 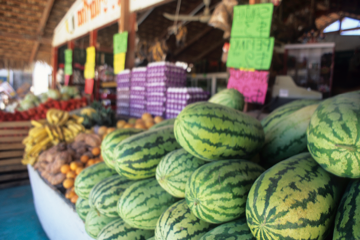 Back on land, the bounty of Baja is on display at every kind of eatery—from five-star restaurants by world-class chefs to low-key roadside taquerias. You’ll find, rather unsurprisingly, that everything you eat in Cabo San Lucas pairs perfectly with a margarita. 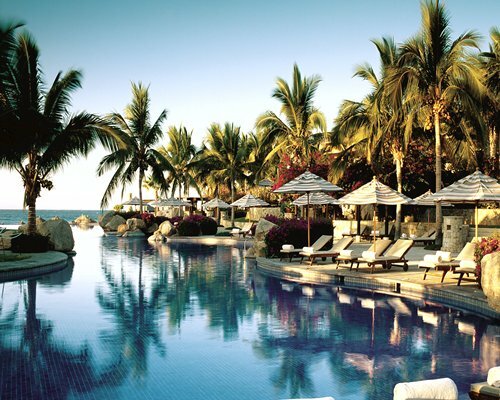 In this Mexican resort area, as our writer discovers, a few basic pointers go a long way. Sure, there's plenty of nightlife here. 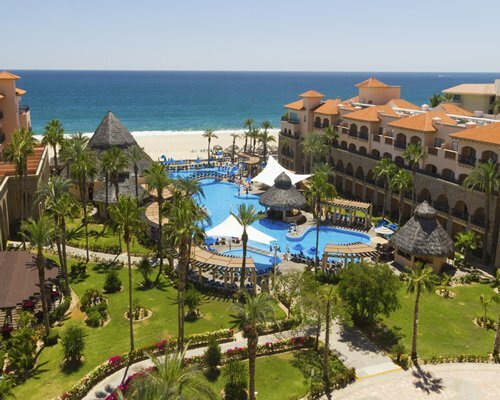 But come find out more about the sophisticated side of Cabo San Lucas. 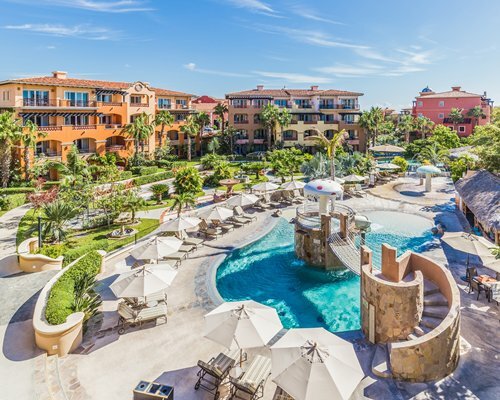 Savvy travelers know how to save pesos during a stay in Los Cabos. Here's how you can do the same. This quiet town, less than an hour from Cabo, keeps reinventing itself, going from farming center to artists’ colony to eco-conscious getaway. An oasis in a desert landscape, the town of Todos Santos, on the Pacific coast of Mexico’s Baja Peninsula, is fed by subterranean springs from the Sierra de la Laguna. Its earliest inhabitants, the Pericú Indians, were ousted in 1723, when Jesuit priests established a mission here. "... clean, efficient, beautiful resort with friendly staff and very comfortable rooms." "Beautiful and very well kept resort." "After checking in, we never left this place and never wanted to."